Parking is available in the Hall Arts Center Garage, entry off of the eastbound Woodall Rogers Access Road or westbound Ross Avenue. Event self-parking is available for $10 cash. 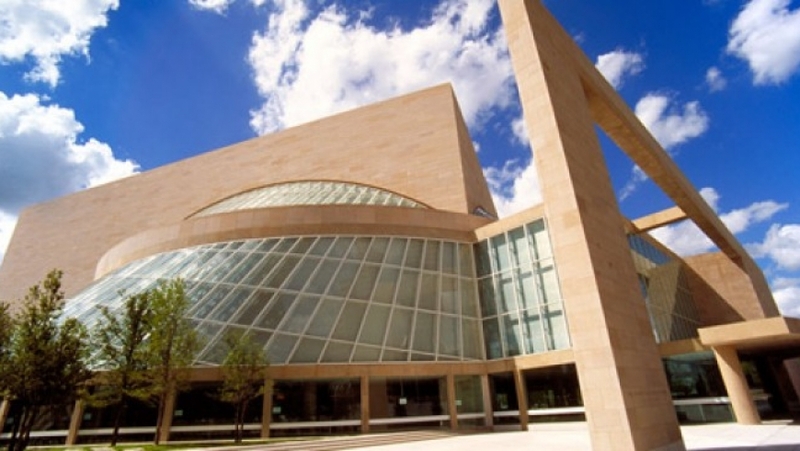 The Meyerson Symphony Center welcomes all patrons and offers a variety of services to meet special needs. Patrons may be dropped off on Flora Street for easy lobby access. All levels are accessible by an elevator, however we recommend patrons with mobility issues be seated in the Rear Orchestra Terrace section for the easiest access into the performance hall. Concessions, including soft drinks, beer, wine, liquor and light snacks, are available for cash purchase in the lobby. Concessions are not allowed into the performance hall. 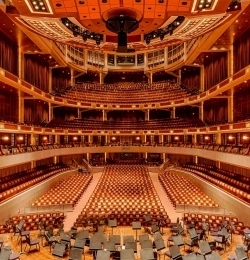 The Morton H. Meyerson Symphony Center opened in September of 1989 and has been a crossroads of artistic excellence ever since. The Meyerson is located in the Downtown Dallas Arts District and is home to the world-class Dallas Symphony Orchestra and other Dallas-based cultural organizations like the Turtle Creek Chorale, the Dallas Wind Symphony, and the Greater Dallas Youth Orchestra.Designed by Pritzker Prize winning architect I.M. 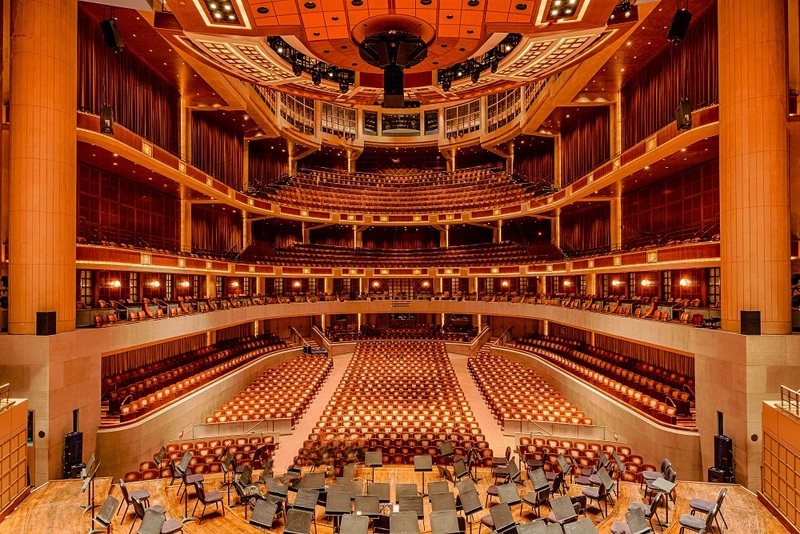 Pei, The Meyerson’s impressive architectural features, open spaces, touches of elegance, and unsurpassed acoustics make the building the preeminent environment for exceptional events in Dallas.